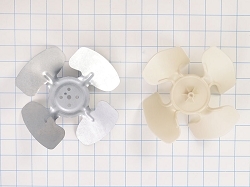 Refrigerator fan blades, fan blade motors, evaporator fan blades. 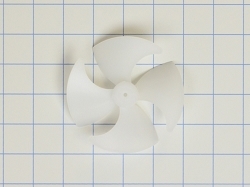 condenser fan blades, and other refrigerator appliance parts. 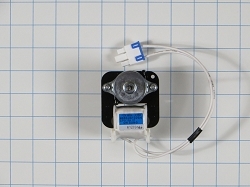 Appliance Parts Experts offers a wide array of original manufactured parts at wholesale prices. 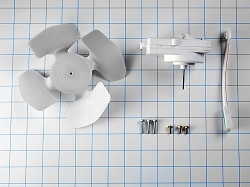 Friendly customer service, easy returns, direct-to you prices, same day shipping-We are Appliance Parts Experts! Whats causing my freezer to make a thumping noise? 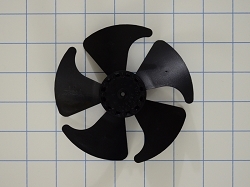 The fan blade is the part of the refrigerator that circulates the air as well as helps remove heat from the freezer. 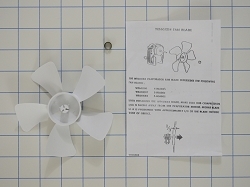 You may need to replace your fan blade if you hear a thumping coming from your refrigerator/freezer. 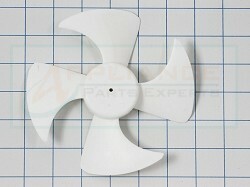 Appliance Part Experts offers a amazing deals on refrigerator fan blades, fan blade motors, evaporator fan blades. 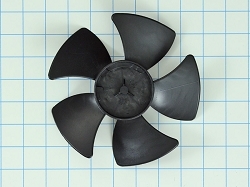 condenser fan blades, and other refrigerator appliance parts for homeowners, renters, millennials, and do-it-yourselfers. 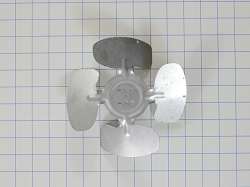 We buy only original manufactured parts directly from the manufacturer to ensure quality parts that last at affordable prices.